eBases Loaded, a leading specialized supplier of baseball and softball equipment, came to EXCLUSIVE for Paid Search and Product Ads management in February 2014. Since then, the merchant has experienced exponential growth via increased ad traffic and revenue. All of this was made possible by a multi-service, holistic strategy. 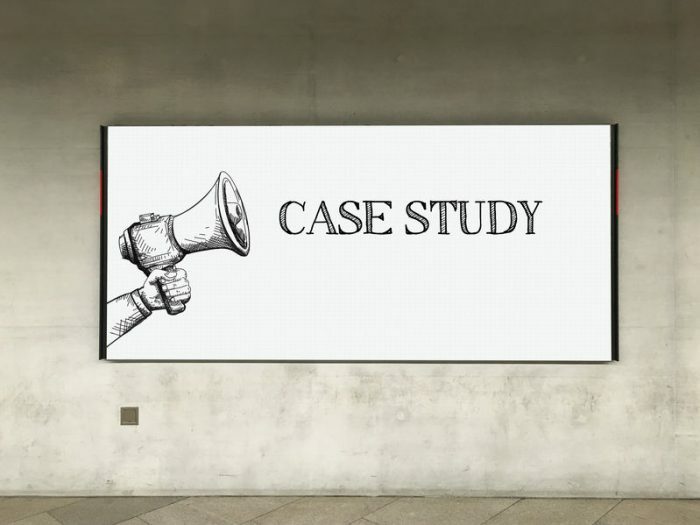 To see the results and how all these interconnected parts fit together, read the full case study.